﻿ Why Choose an Online Service to Convert Documents? You are here: Home / Blog / Article / Why Choose an Online Service to Convert Documents? Why Choose an Online Service to Convert Documents? It’s happened to all of us – you get a document in a format you can’t open, and you need it in format that you can open. Or perhaps you get documents from your clients and want to archive them all as PDF or TIFF. There are many reasons why we may need to convert documents every day. Traditionally, you would look for a piece of software or an application to perform the conversion, then install and test the software, and perhaps purchase it. But what if you didn’t need to do all of that? What if you could upload your document to a website and have the converted document available for download moments later? On-line conversion services are becoming more popular and are a cost-effective solution for document conversion for students, home users and even entire companies. These web-based conversion services, like PEERNET’s ConvertMyFiles.com, offer affordable monthly subscription packages so you can convert as few or as many files as you need. There is no extra software to install or maintain. You can convert files from your computer, tablet, or smartphone – anywhere you have a web browser. Everyone’s conversion needs are different and a choice of subscription packages let you decide what works for you now, and can usually be upgraded if you find you need to convert more documents in the future. When Would I Choose an Online Conversion Service? On-line conversion services are a good solution for home and student users who only need to convert a small number of files every once and a while. A single month of access to an on-line conversion site is often not much more than a few songs on iTunes, or a movie rental through your cable company. If you are a small business and need to convert files every day, an on-line conversion service can help you meet those needs for your office without having to install or maintain extra software. You can choose a subscription level that works for you now, knowing that if needed, you can move to a different level as your needs change in the future. When your conversion needs grow to the point where you need to convert hundreds of documents a day, or you already need to convert that many or more per day, installing a conversion application such as PEERNET’s Document Conversion Service would be a better solution than an on-line conversion service. On-line conversion services fill the need for low cost document conversion for students, home users and small businesses. To see how easy it is to convert documents online, check out ConvertMyFiles.com and start converting for free! 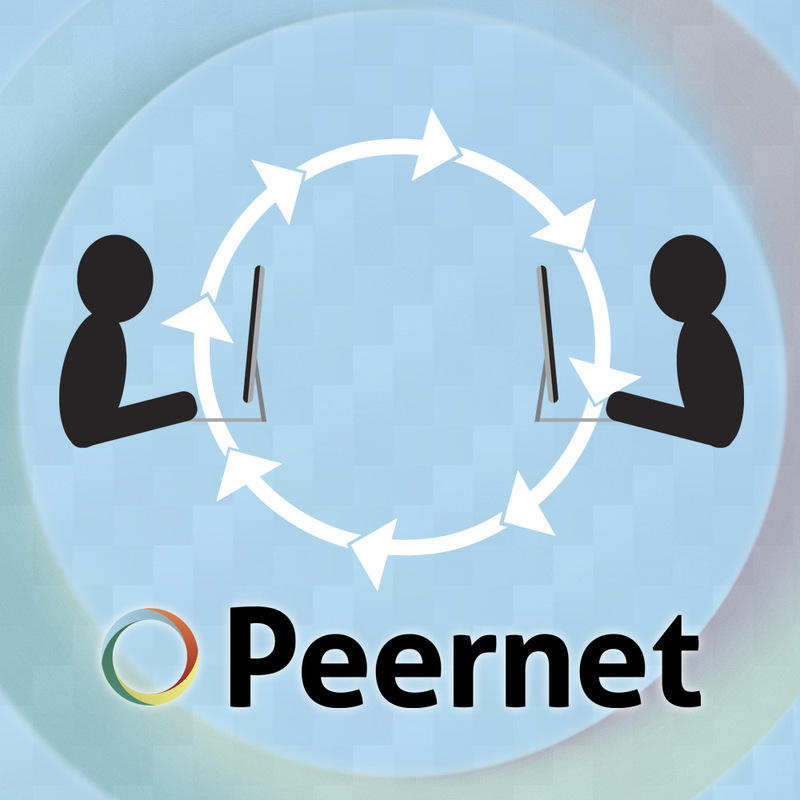 https://www.peernet.com/wp-content/uploads/office-collaboration.jpg 1000 1000 Robert Massart https://www.peernet.com/wp-content/uploads/peernet-logo.png Robert Massart2014-10-02 11:59:572019-01-31 12:36:32Why Choose an Online Service to Convert Documents?